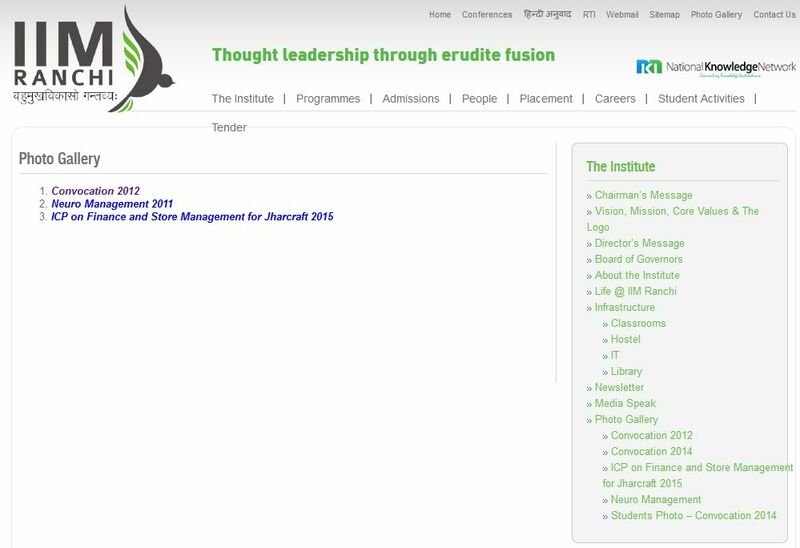 Will you tell me how I can get the images of IIM Ranchi events and functions ? 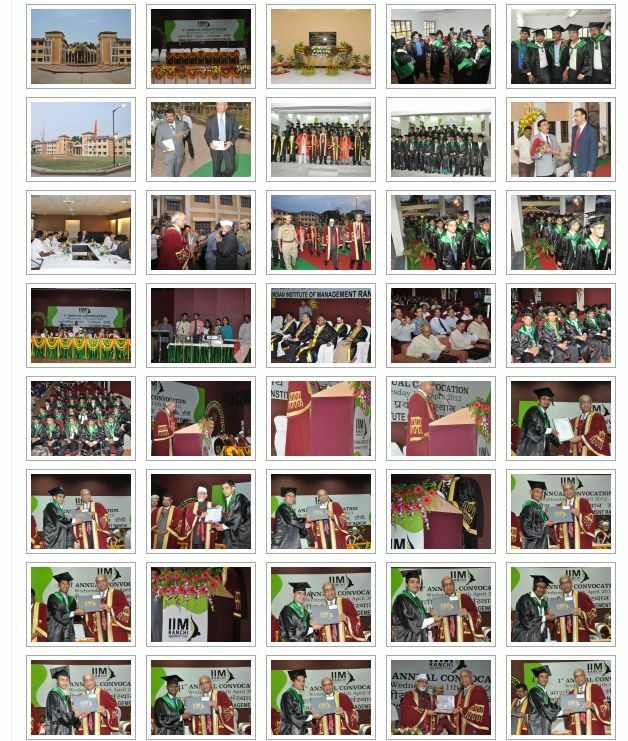 As you want I am here telling you process to get images of IIM Ranchi events and functions. 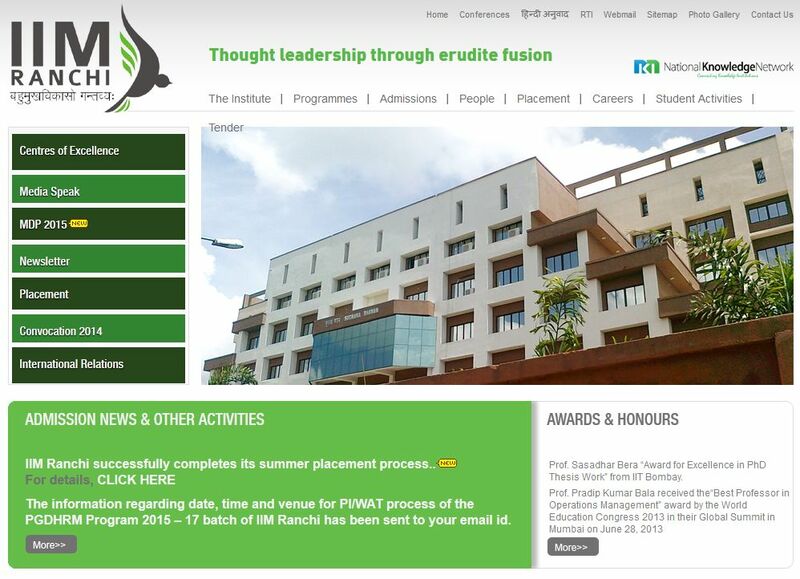 Visit official website of the IIM Ranchi. At top right side of the page you get photo gallery link click on that link. here by clicking of the a link of event you will proceed to get the images.